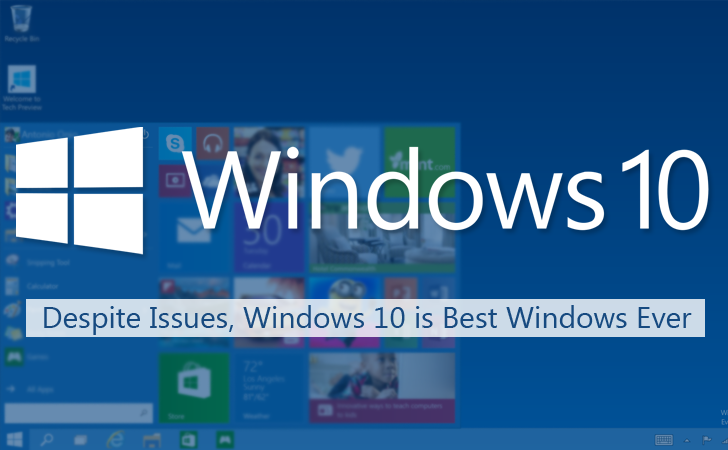 Windows 10 is built with the power features of Windows 7 and 8.1, which makes it a robust operating system. It gained 65 million users in the first three days after its release. Still counting and making Windows 10 as a universal platform for all the devices running the same operating system. By Introducing “Windows as a service” utility, The Microsoft is offering Windows 10 Free Upgrade to all the users running Windows 7 or 8.1 as a Windows update, and not as a separate product. From now on, the company will provide regular updates for Windows in the same manner Apple does with its Mac OS X operating system that gets regular updates on a yearly basis and has been known as OS X for over 15 years. Despite some privacy issues, including “Wi-Fi Sense” and “Bandwidth sharing for Windows Update”, and few more, Windows 10 offers a bevy of new and advanced features that makes the operating system unique from others. Talking about features, 'Windows as a Service' is considered as the most appreciated and huge feature of Windows 10 among others. Microsoft Windows 10 is a unique and single operating system that works on all your devices, ranging from mobile phones, personal computers, tablets, to the internet of things and other embedded systems. Bringing all devices under one roof will boost the Software development industry, as the programmers will now have to develop an application that is readily available on all the devices sharing the same core platform. Unlike Apple’s operating systems that is different for different platform, OS X for desktop computers and iOS for mobile devices, which limit software developers from developing common applications for both the platforms. Such a revolution is brought with keeping in mind the future advancements in the technology, where people are more reliant on the digital devices. Microsoft Windows 10 presents you a smart, yet organized digital assistant Cortana, which debuted with huge success on Windows Phone 8.1. Makes you happy by taking a note of your details and how you use your gadget. Surfacing News she thinks will appeal to you, and a whole lot more. Cortana is powered by Bing and Microsoft’s machine learning in the cloud, and she does all the tasks by taking feeds from you either in a form of your voice or textual form. Cortana was earlier available only to the Windows 8.1 phone users, but with the release of Windows 10, now it is available on all the devices. Cortana poses as a rival to Google Now and Siri, which are the intelligent digital assistants of Google’s Android and Apple’s iOS operating systems respectively. Cortana is expected to be available for Android and iOS as well, for allowing the users to access the applications like OneDrive and Xbox on other platforms too. At this moment, Cortana is available only in few countries including the United States, United Kingdom, France, Spain, Germany, Italy, and China; in languages supporting Chinese (Simplified), English (U.K.), English (U.S.), French, Italian, German, and Spanish. 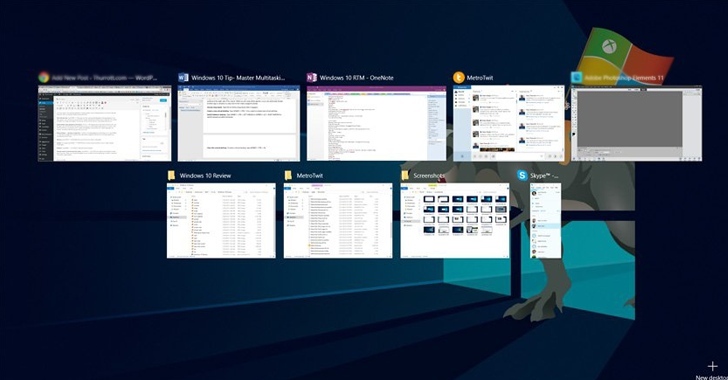 Multitasking becomes more smooth with Windows 10, as it offers features like Snap assist and Task view where one can set up as many "desktops" as you like, each with different applications open, and switch between them on the fly. Microsoft first introduced Aero Snap in Windows 7 that lets you drag windows to left or right and quickly set up a split-screen view with two apps. Aero Snap instantly became one of the best multitasking features on Windows — and it is even better in the latest Windows 10. 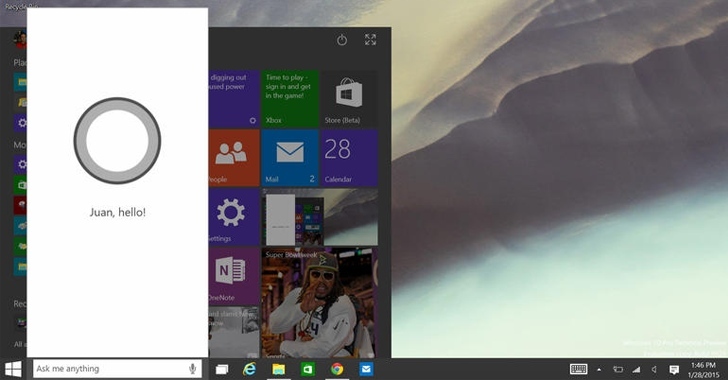 Microsoft added more power to Aero Snap in Windows 10. Now you can snap an application and display thumbnails of other snaps simultaneously for quick access. Microsoft also offers multi-desktop management with Task view that allows you to switch between the already open applications on the system as well as to set up multiple desktops. This utility can be simply implemented by clicking on the icon for Task view in the taskbar. Moreover, with Windows 10 comes a new set of keyboard shortcuts and trackpad gestures altogether. Gamers contributing in adapting to Windows 10 as their operating system is something where Microsoft has made a huge achievement. Windows 10 comes with a new version of DirectX that promises significant performance increases, particularly for AMD graphics card users. Despite DirectX 12 greater graphic capabilities, the trouble is, right now there are not actually any games out there that use DX12. However, Nvidia and AMD have introduced new drivers to bring DX12 support to a range of their current GPUs. After bidding goodbye to Internet Explorer, Microsoft’s Windows 10 introduces a new web browser known as “Microsoft Edge”. Edge is an entirely new web browser with some worthy additions, but the vital features to take a note of, are the Cortana integration and an annotation tool. 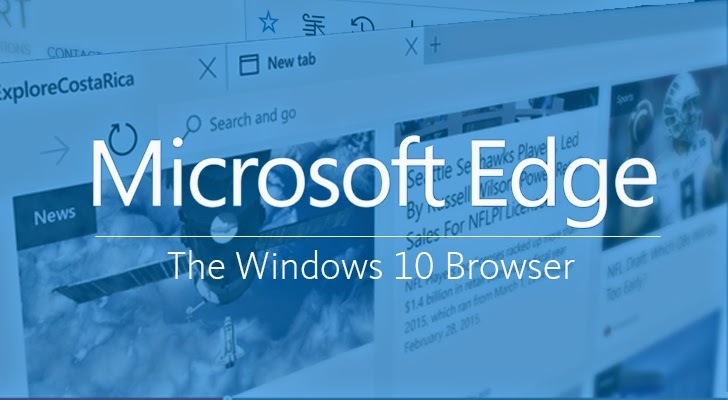 Edge is giving a tough competition to Google Chrome and Mozilla Firefox. And you’ll surely want to give it a try. It has built-in Cortana support, Microsoft's virtual assistant. It contains the vast majority of the controls. It has a built-in reading list, web note-taking and sharing features. It has a super useful and well-designed "New Tab" page (pictured below). 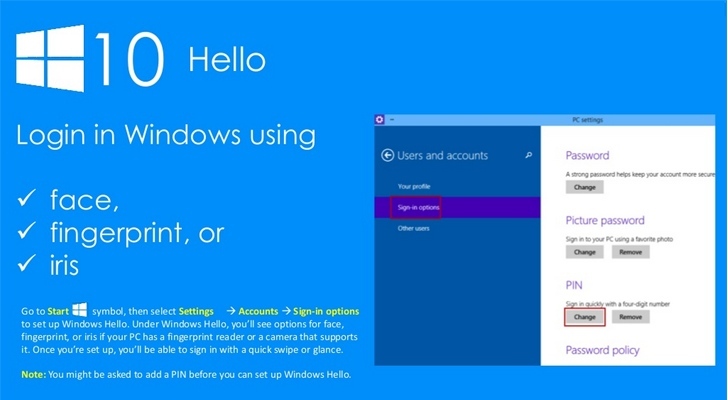 Security features in Windows 10 are taken to a new level altogether, by introducing Windows Hello as a unique characteristic, allowing you to sign into your system with just your face or finger. However, you may not be able to enjoy Windows Hello face recognition, as the feature works by using a special Intel RealSense 3D camera, which most of the currently available machines do not support. Microsoft will support existing fingerprint readers. Therefore, to use the facial recognition support in Windows Hello, you’ll have to wait for new Windows 10 PCs that will ship later this year with Intel’s RealSense 3D infrared camera that will help scan your face. Facial recognition is not something new to offer, but Microsoft has something best. The facial recognition is a quick process. But wait! There’s something more Microsoft has to offer, which is unless you blink or move your face, the authentication fails. As a result of which, it makes the hackers hard to get into your system by using your high-resolution photographs. If you want to install Windows 10 today, you can. If you reserved your copy, you should be seeing a message to upgrade. If not, you can always download the Media Creation tool from Microsoft and install it or Download the Windows 10 ISO for a clean install.